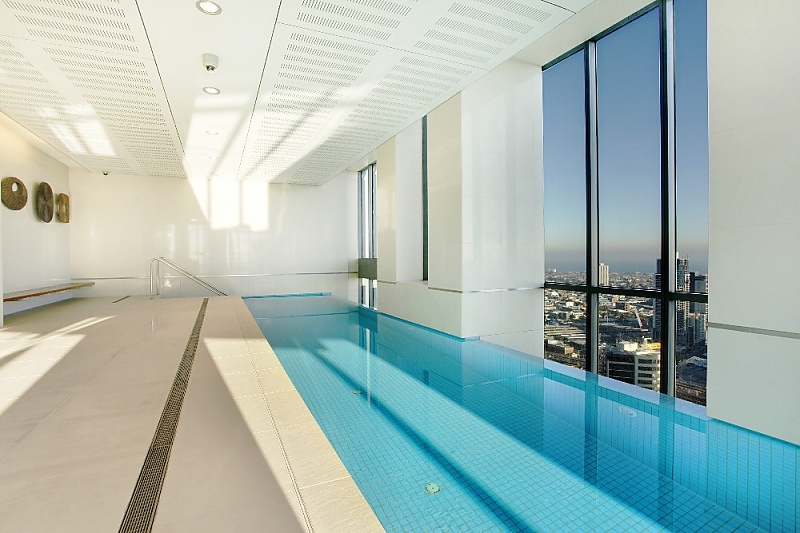 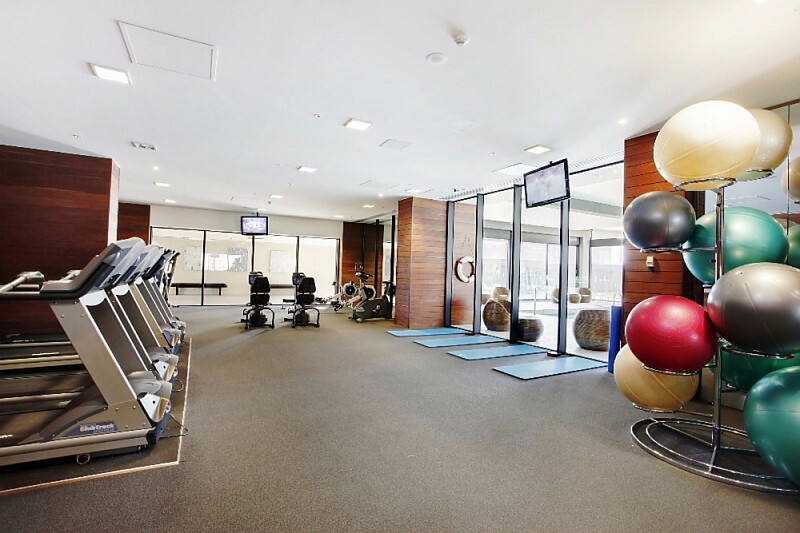 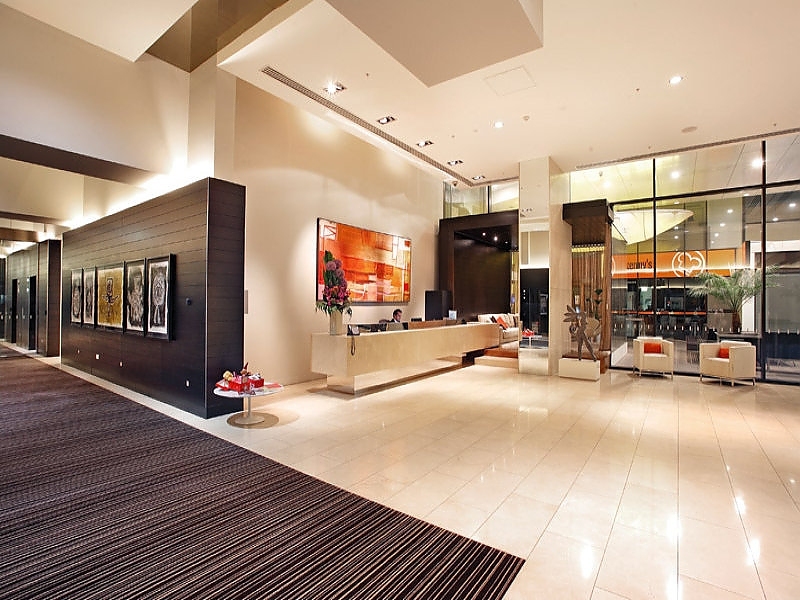 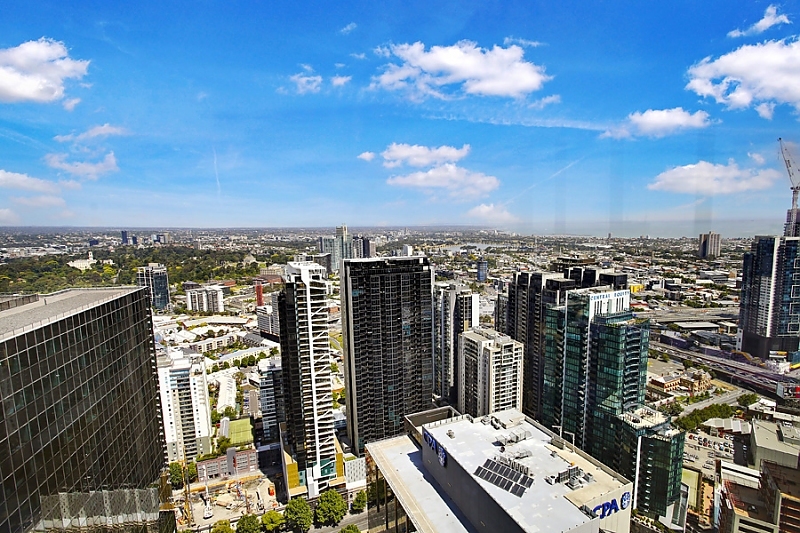 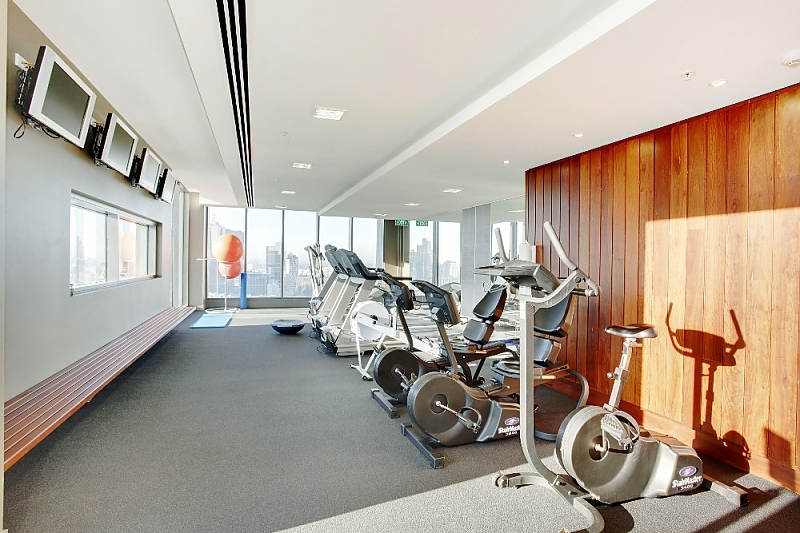 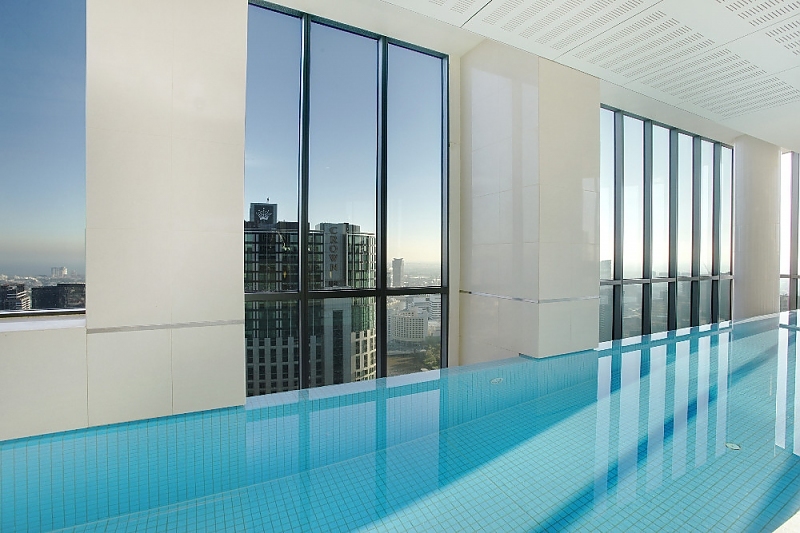 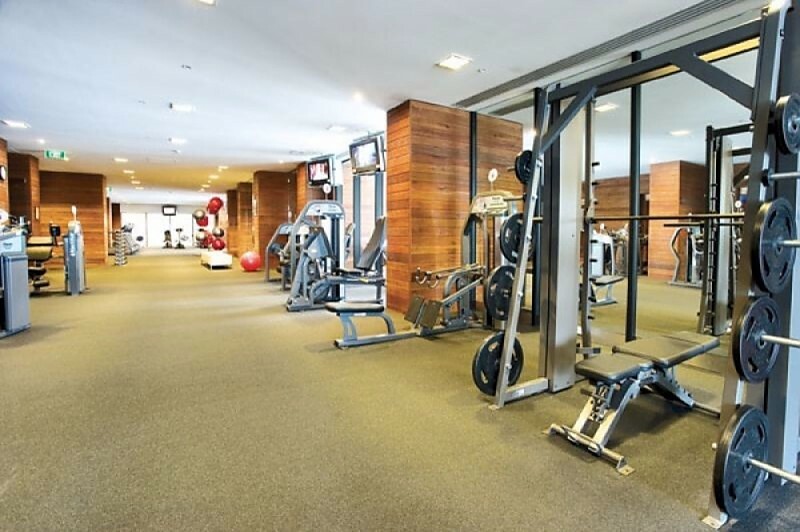 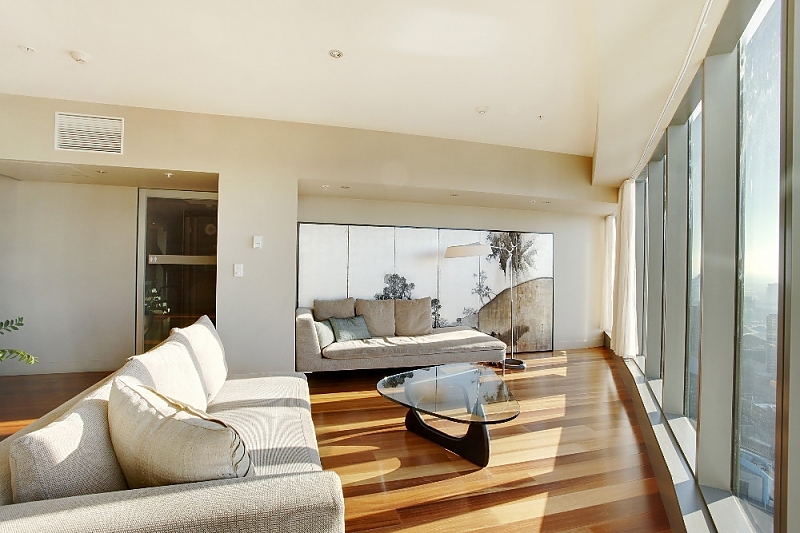 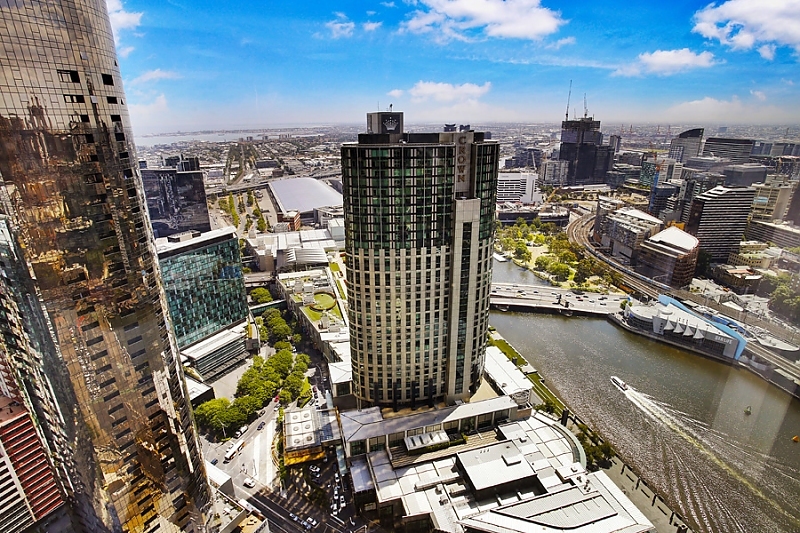 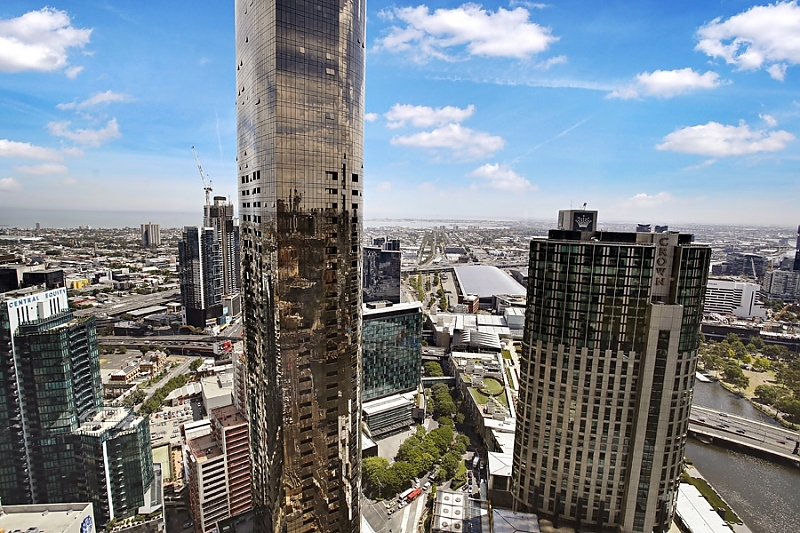 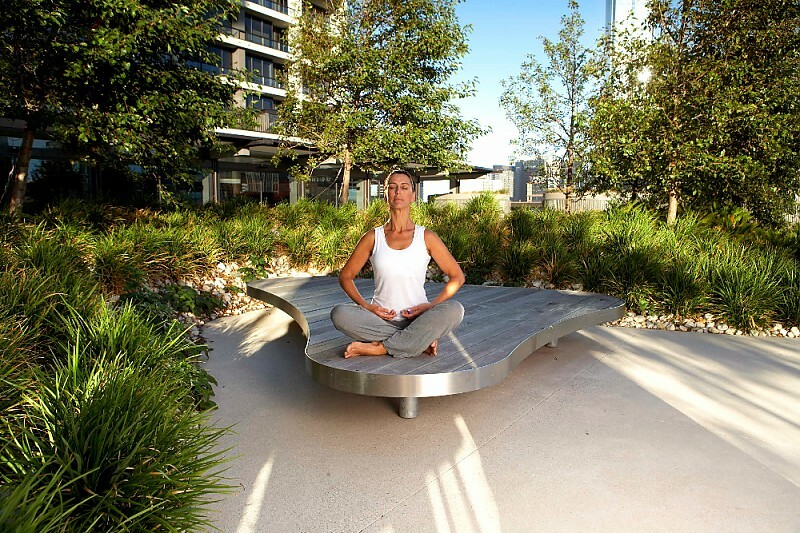 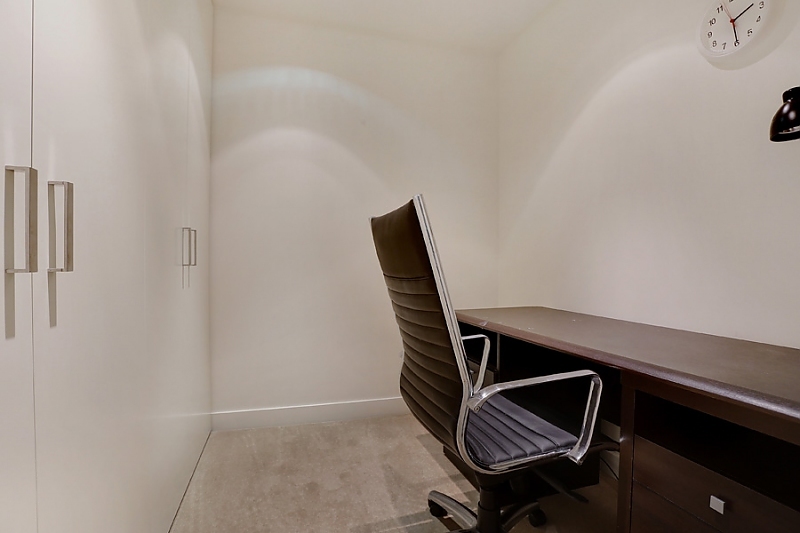 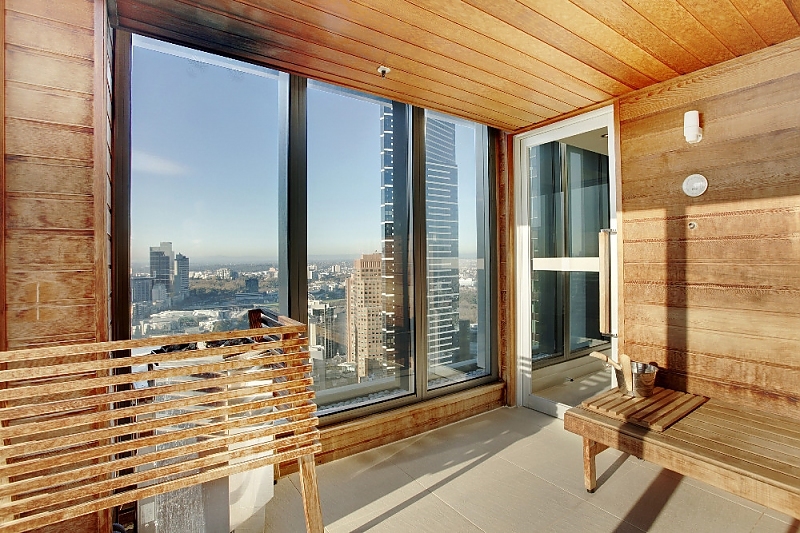 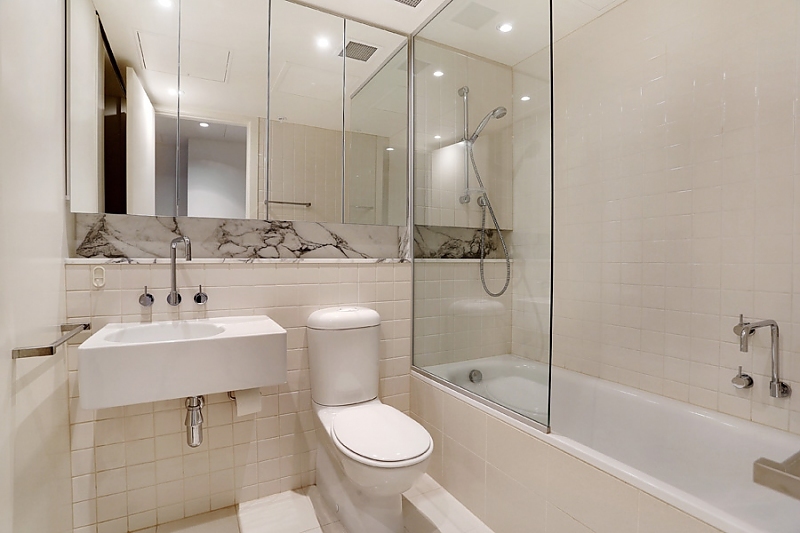 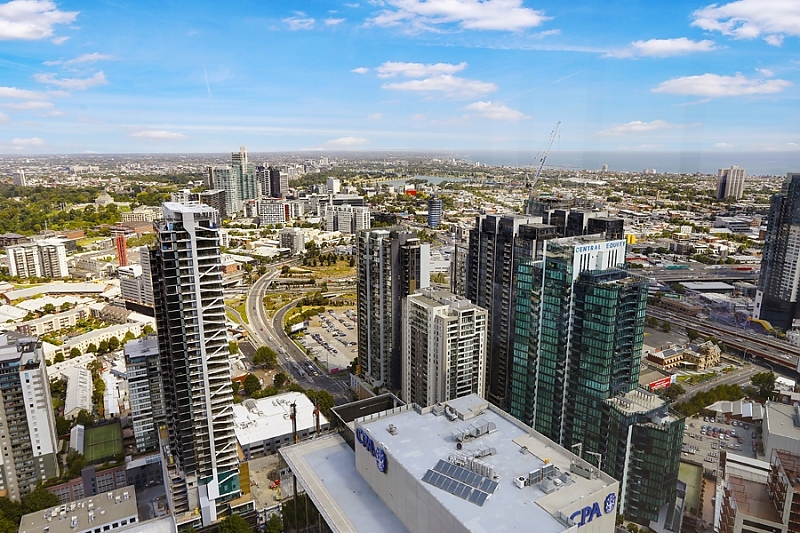 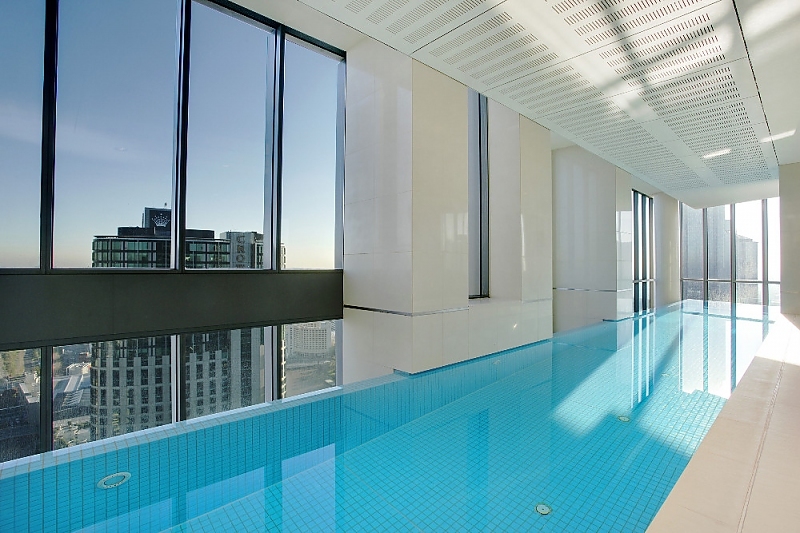 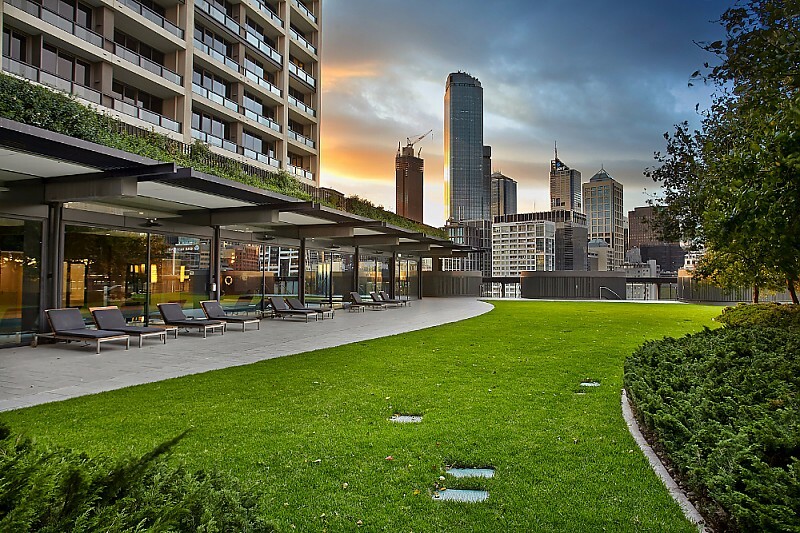 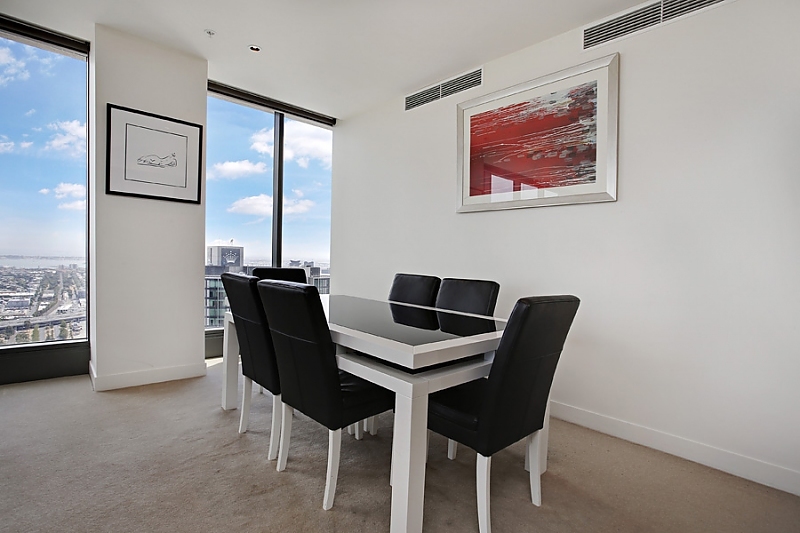 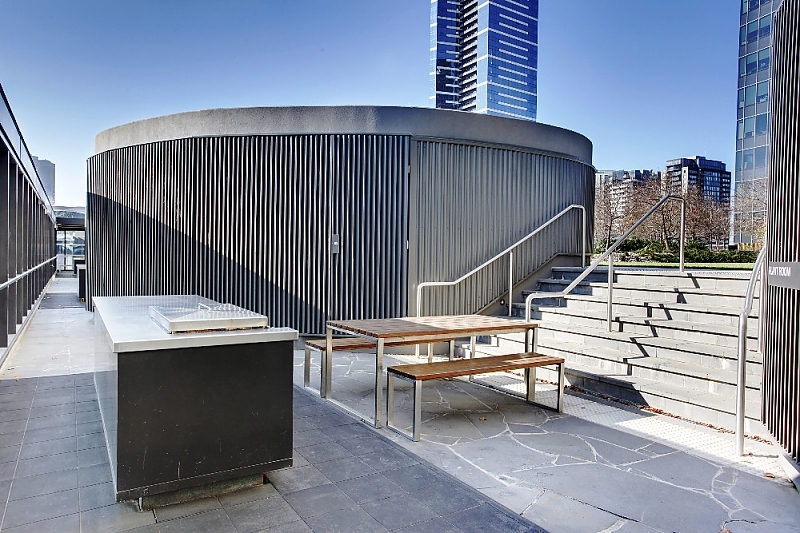 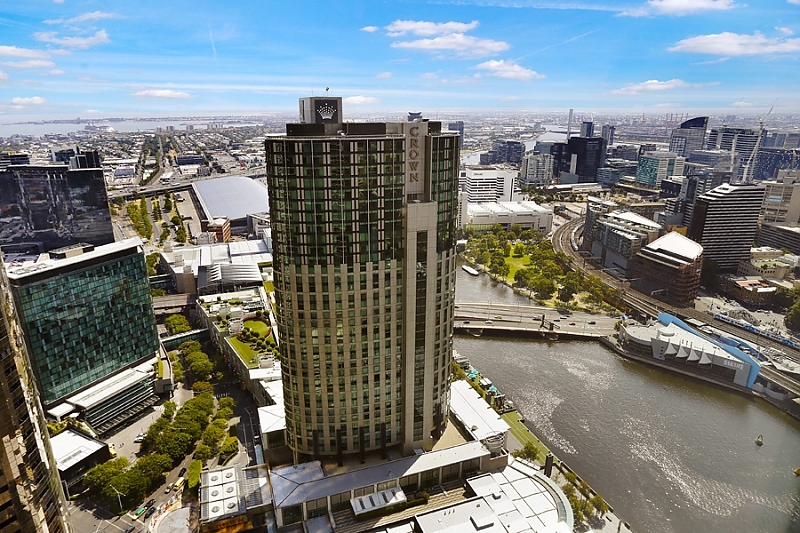 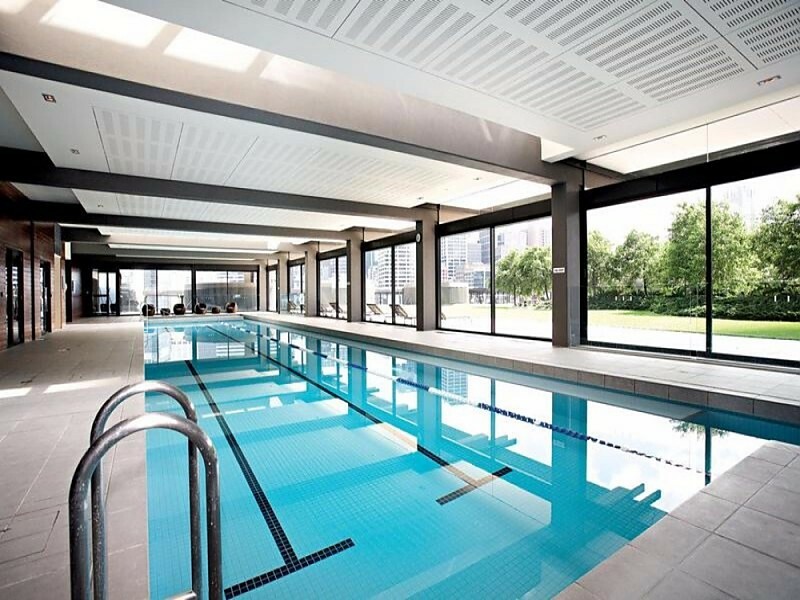 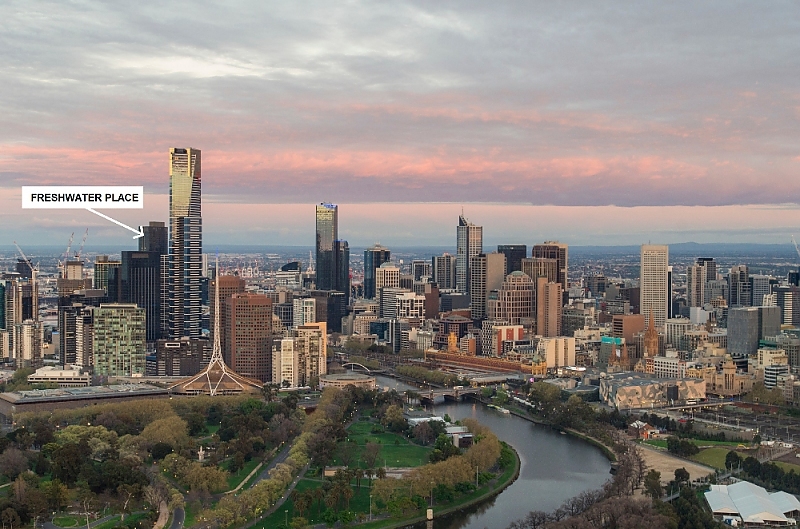 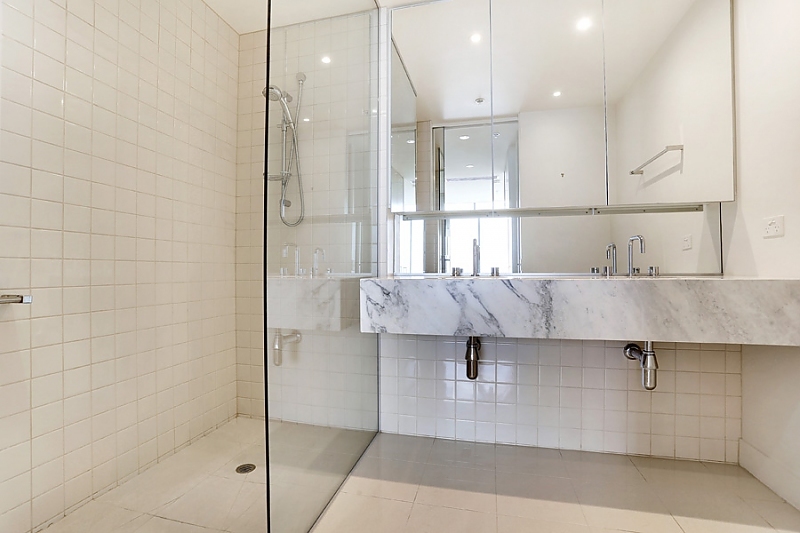 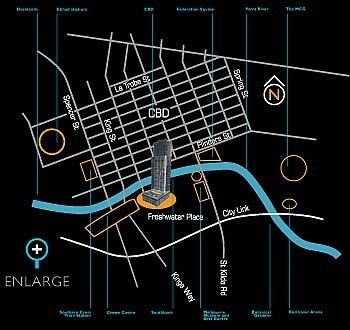 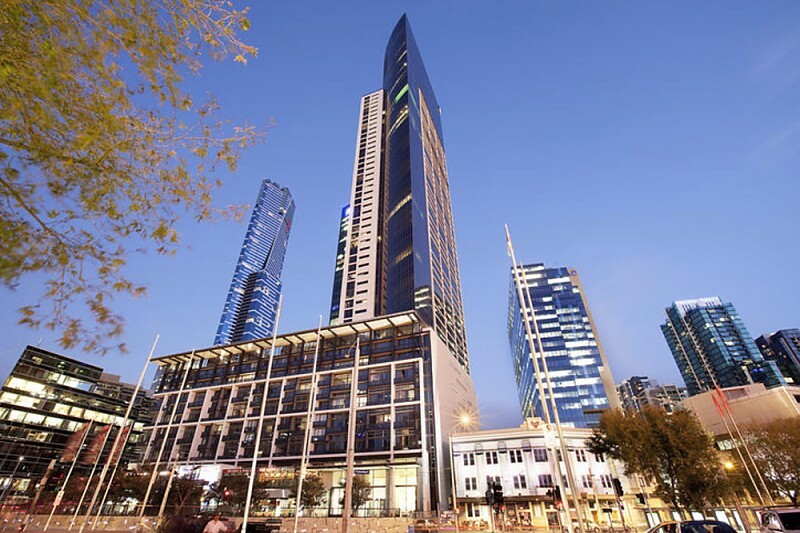 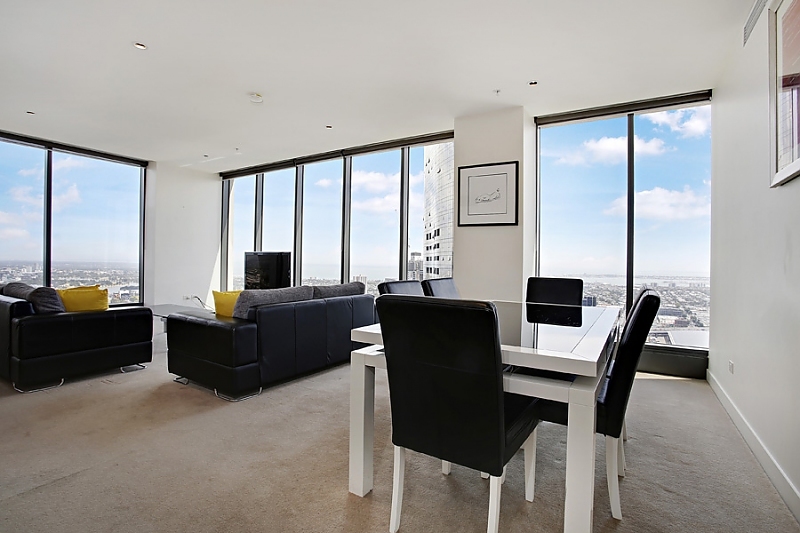 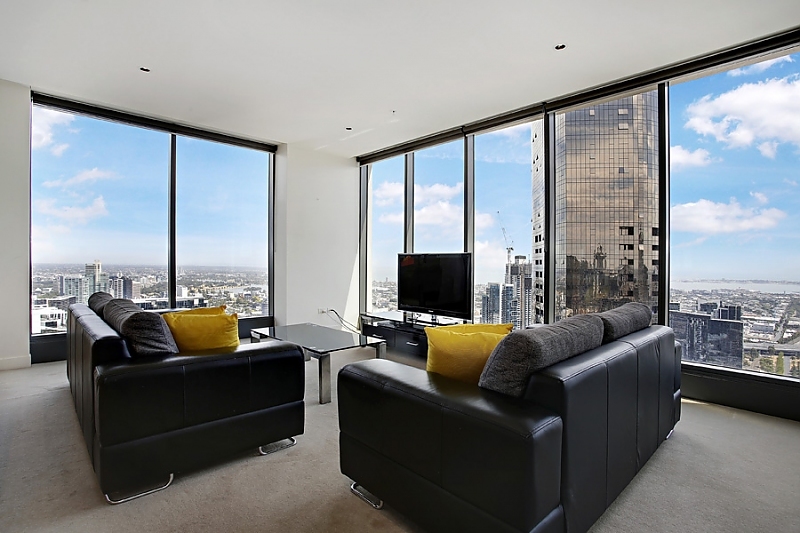 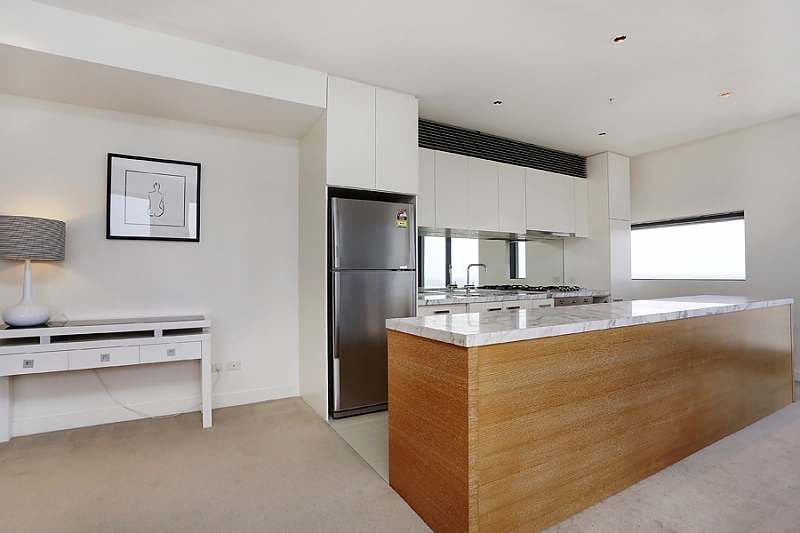 Free parking and free wi-fi join stunning corner views to put this executive two-bedroom, two-bathroom security apartment in a league of its own, located in a prestigious Southbank complex moments to all Melbourne CBD has to offer. 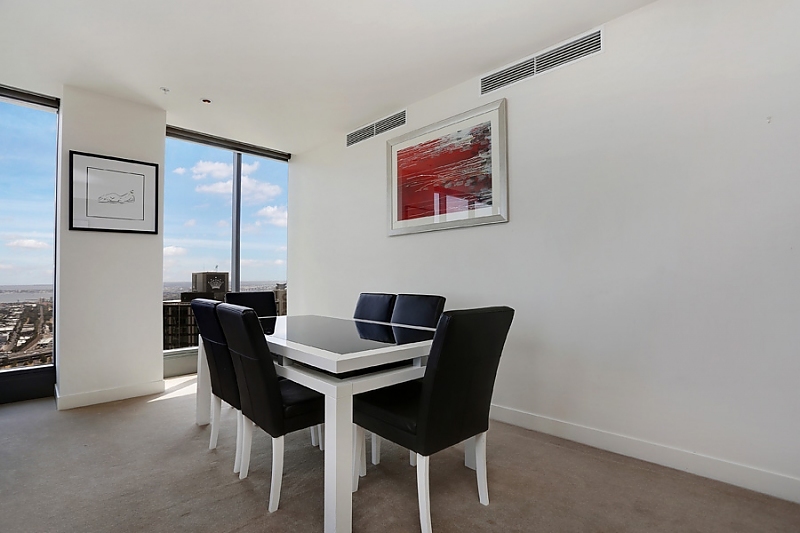 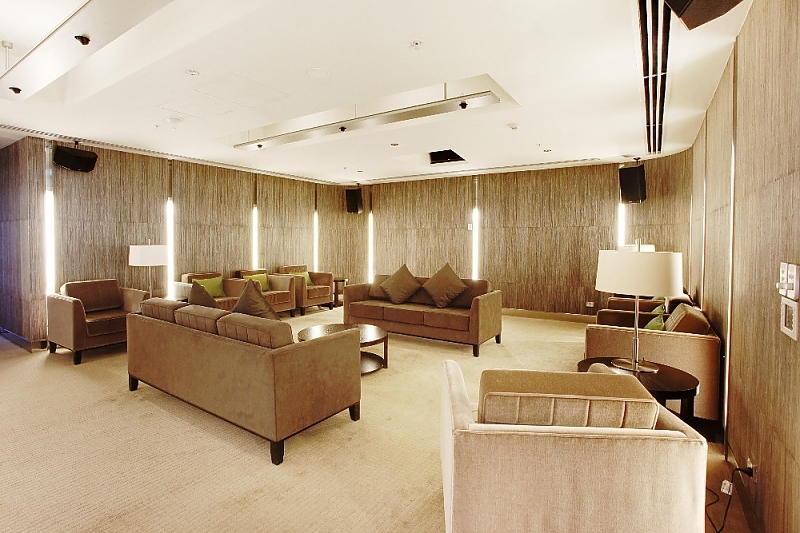 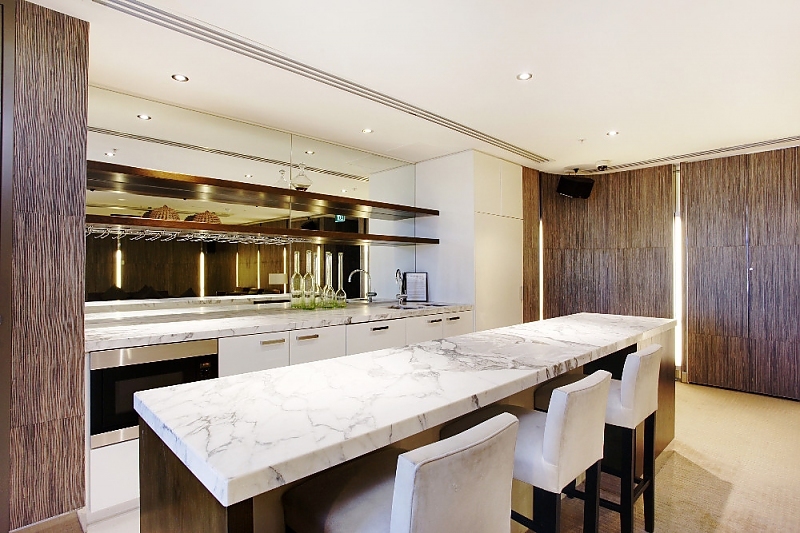 Host dinner for six in the carpeted open-plan living/dining room where stunning corner city views are showcased through floor-to-ceiling windows. 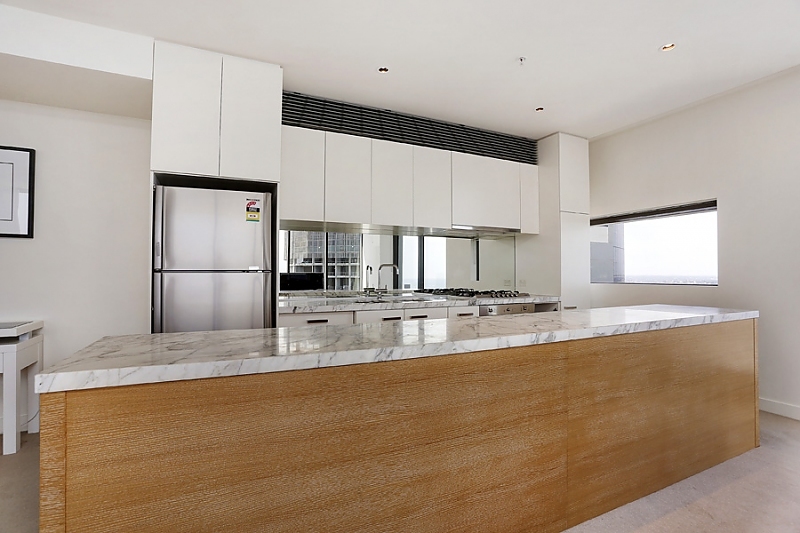 The full-sized kitchen will also make entertaining a breeze thanks to gas cooking, a large timber breakfast bar, stylish white stone bench tops, pantry and premium European stainless steel appliances including dishwasher and microwave. 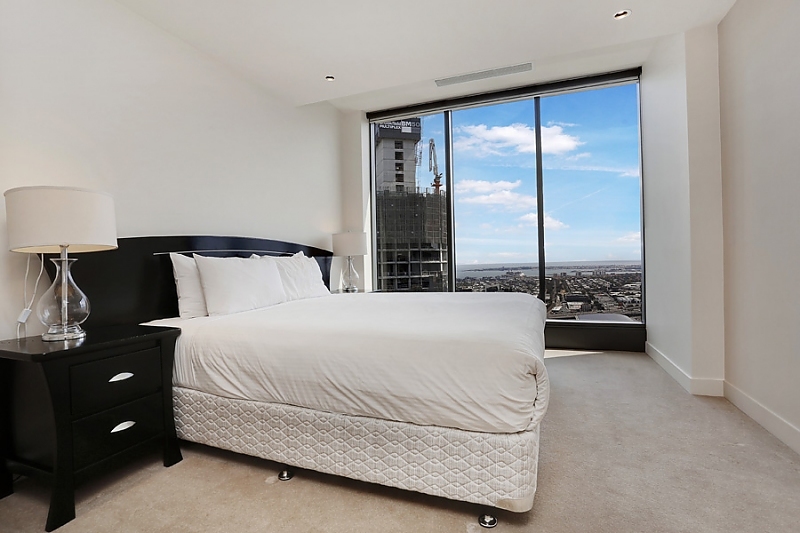 There are also floor-to-ceiling city views from the master bedroom with two built-in robes and a luxurious ensuite with large frameless glass shower and double vanity. 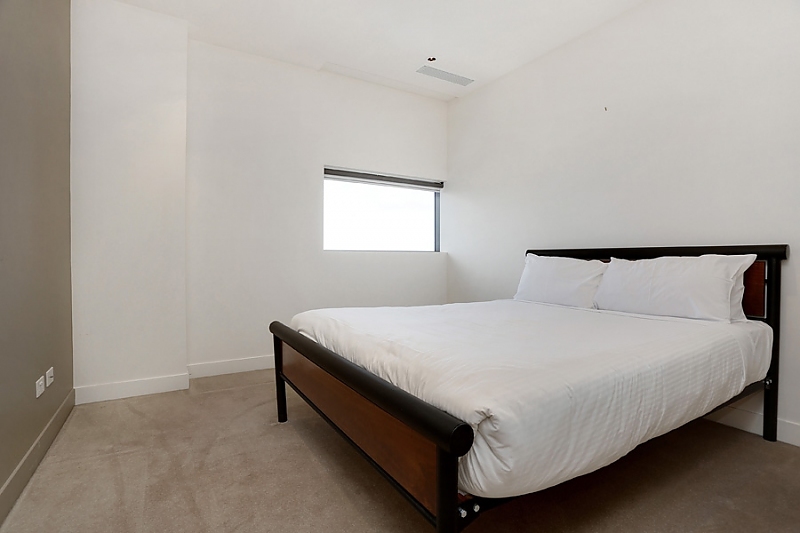 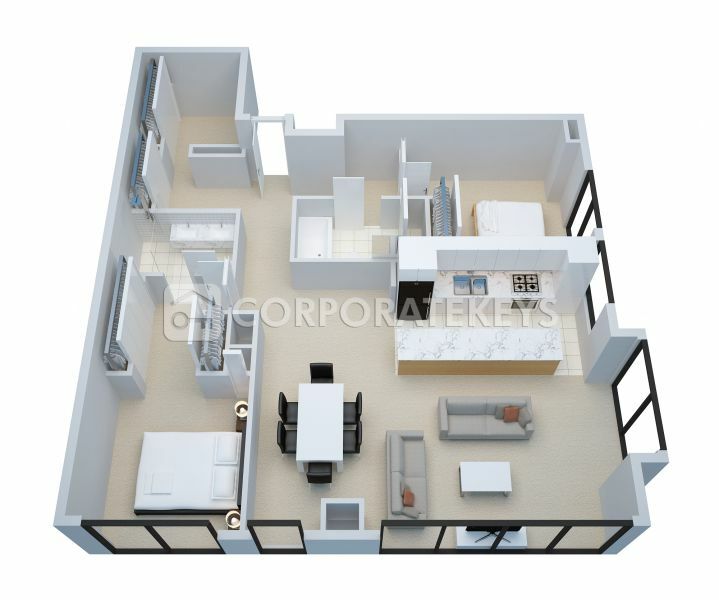 The second bedroom – also with a built-in robe – is adjacent to the main bathroom with shower over bath and European-style laundry, and a separate study with even more built-in storage completes the package. 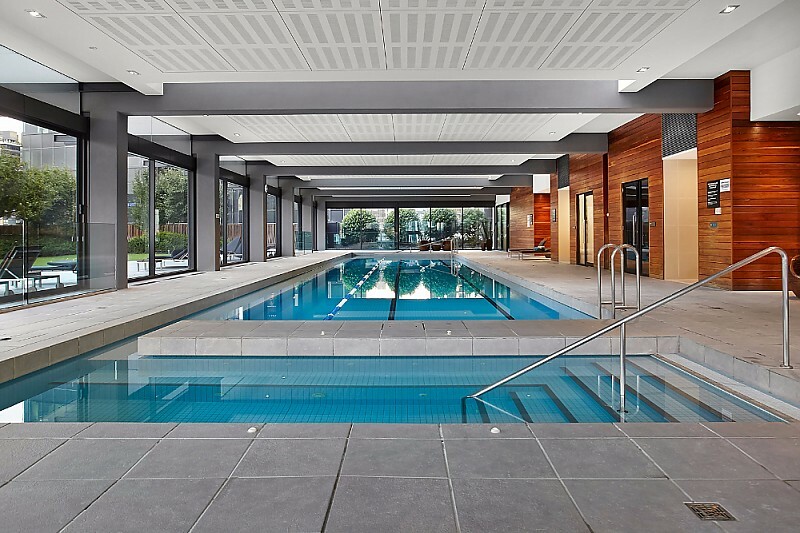 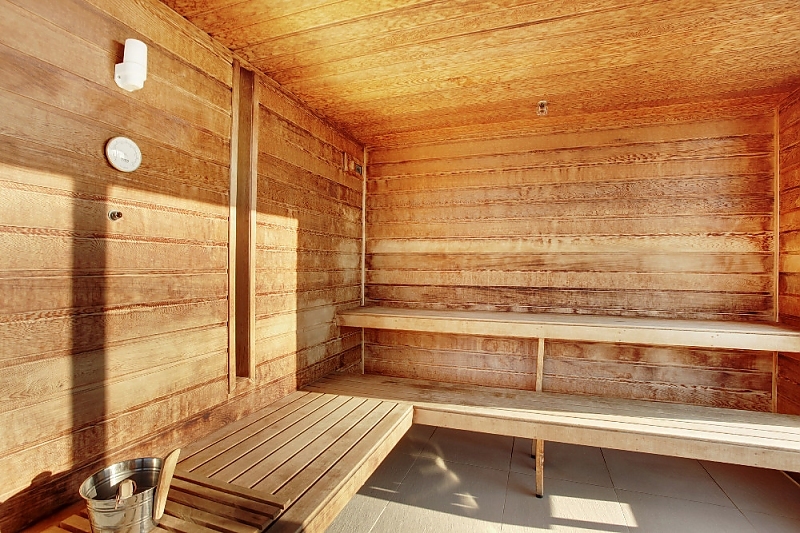 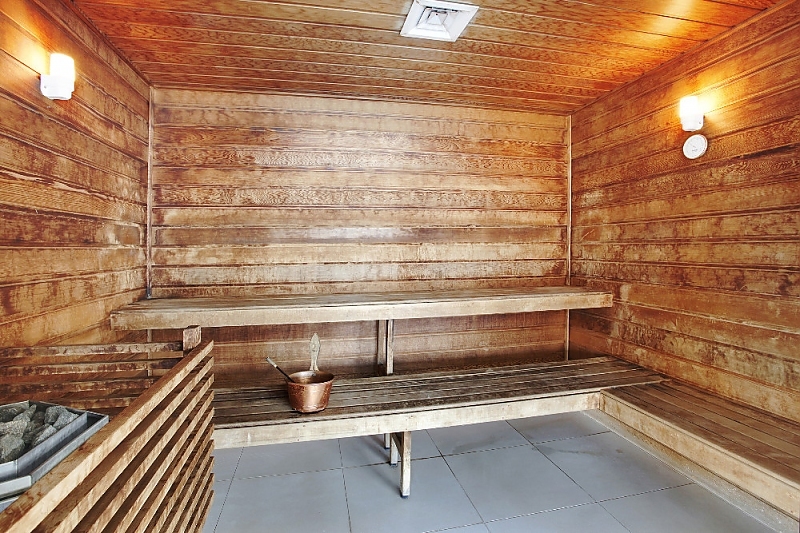 The five-star complex also features an indoor lap pool with sauna, fully-equipped gym and extensive gardens with barbeque facilities.